Last month SnapShot CEO Stefan Tweraser and COO David Turnbull, hopped the pond to HITEC 2016 in New Orleans to catch the latest trends in hotel tech and connect with other industry leaders. After our recent successes in Europe, Stefan and David went to HITEC to widen SnapShot's focus on partnerships with smaller PMS providers. Here is our recap of HITEC and our initial reactions to this major hotel tech event. A couple of weeks back SnapShot CEO Stefan Tweraser took part at the two-day Boutique Lifestyle Hotel Summit at the Montcalm in London. The event was a creative business forum and exhibition that featured 250 industry leaders bent on questioning, challenging, and inspiring future business in the sector. SnapShot attended the 19th International Hotel Investment Forum in Berlin this year, where a number of hotel tech companies came together to discuss the industry's hot issues of the moment. 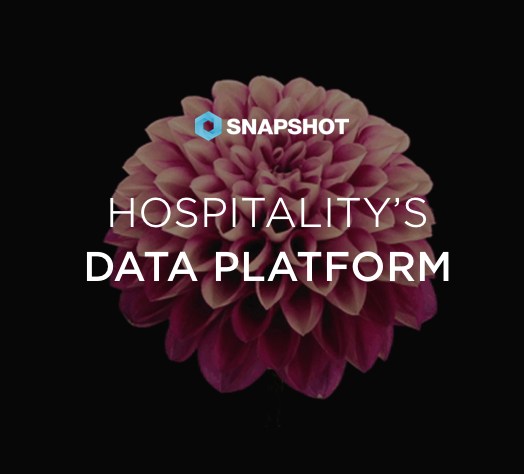 SnapShot's CEO, Stefan Tweraser, spoke on a panel about how hotels are beginning to think about data and the challenges ahead.